At Seaside Grill, one of Bermuda’s favored takeout eateries you’ll enjoy only the freshest ingredients. From our generous Wahoo sandwiches, to fish dinners, we aim to please with the delicious cuisine we offer. 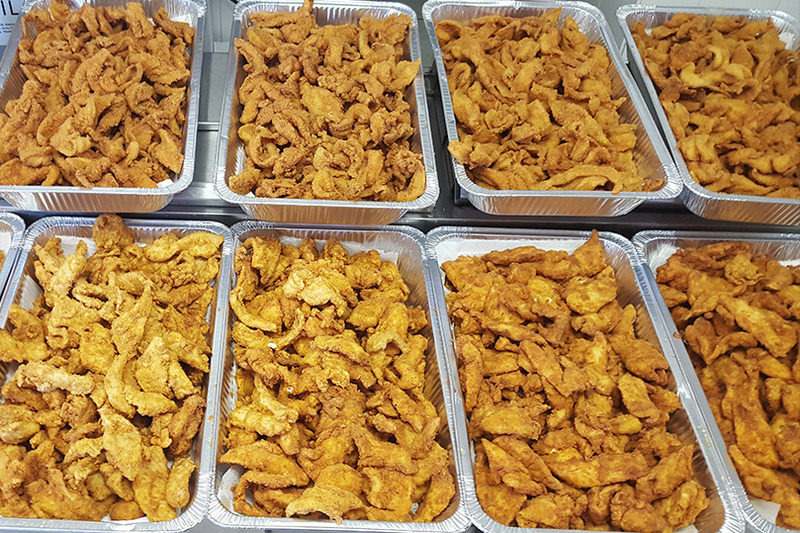 Our fish batter is made daily with select herbs and spices. 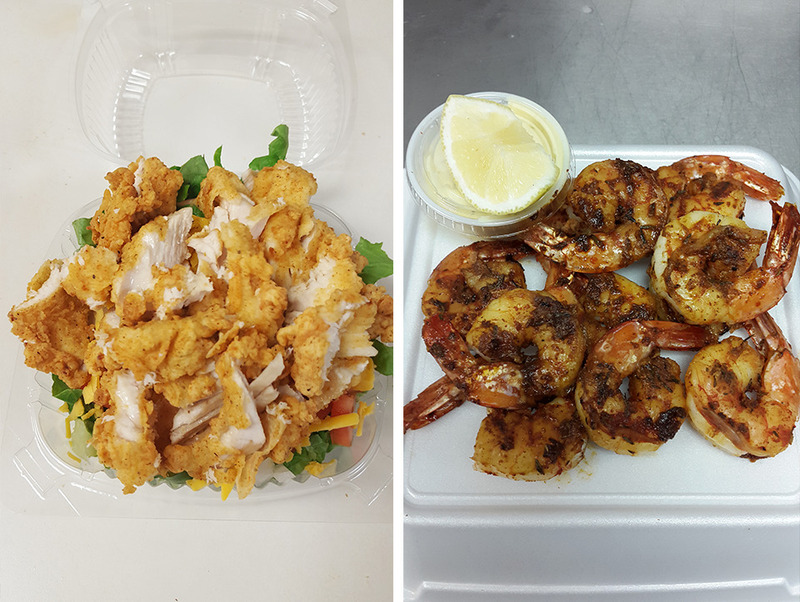 Our efforts for absolute freshness continues with our seafood salads, both fish and shrimp are available – nothing is saved nor reheated for the next day. Fresh fish is sourced locally whenever available. We want you to feel great about what you order here, at Seaside Grill. Tell a friend . . . the reason for our success is just that. Seaside Grill has also become a daily stop for tour guides, to share our addictive fish sandwiches with vacationers from all over the world. 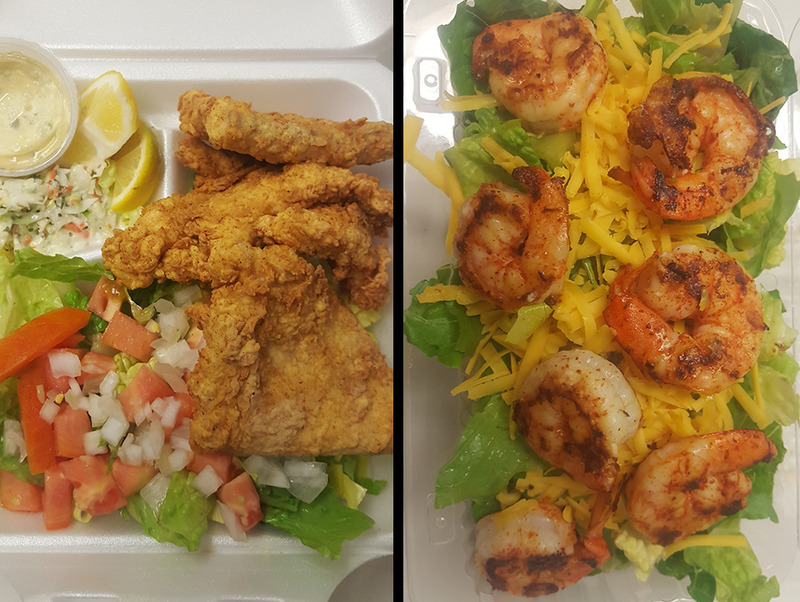 Seaside Grill’s convenient location and casual atmosphere allows for a quick & delicious meal option for lunch or dinner. Our online menu makes it easy for ordering food…Simply call ahead or order online! Orders normally can be filled in 15 minutes or less. Event catering can be provided with 48hrs notice, and includes all items on our menu. 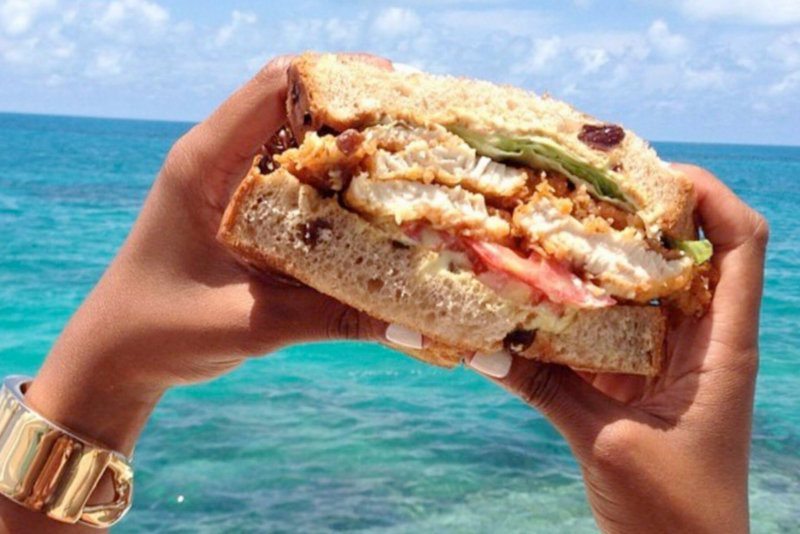 "Best fish sandwich I've tried in Bermuda so far! The bread is THICK and doesn't fall apart"
"Best sandwiches in Bermuda. My favorite place to stop"
"I love the fish sandwiches in Seaside restaurant, great flavor, the best in the Island !!!!!!!!!!" "Best Value for the Money goes to Tonka Simpson/ Seaside"